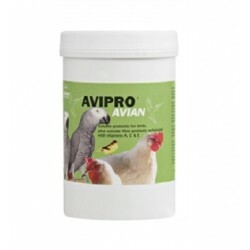 Sometimes it is necessary to add food complements to the diet of your birds so that they are healthy according to their physiological stage. 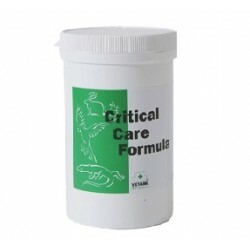 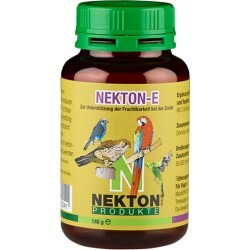 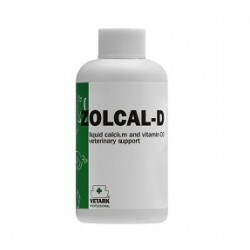 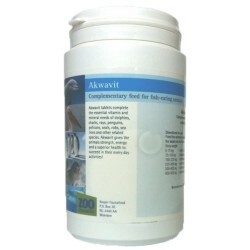 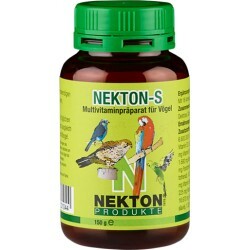 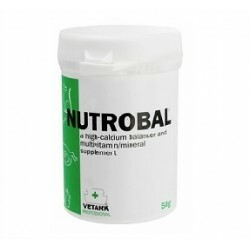 Whether it be for their plumage, feeding chicks, stimulating reproduction, providing them with vitamins, the supplements that we offer are formulated for different bird species according to their diet. 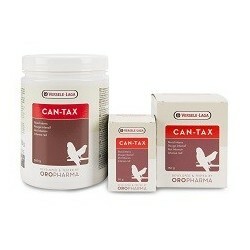 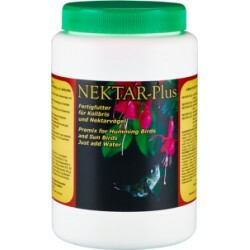 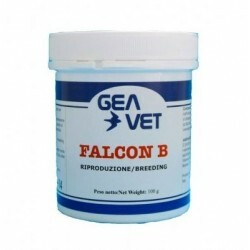 Ideal supplement for hand-rearing bird of prey chicks. 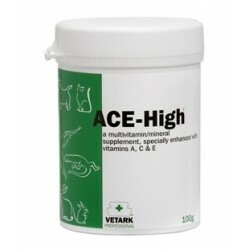 In a 100g pot. 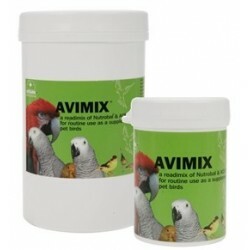 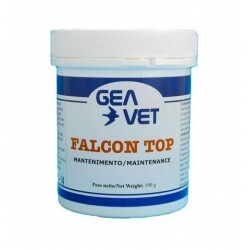 Specially developed to improve plumage during moulting. 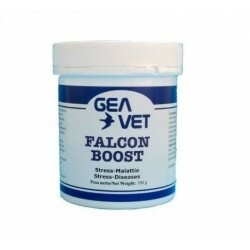 In a 100g pot. 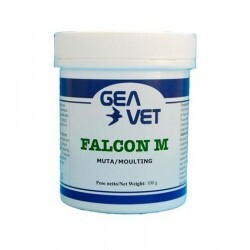 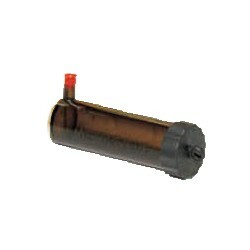 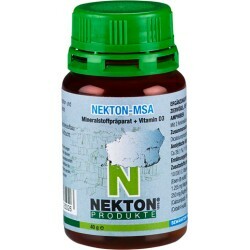 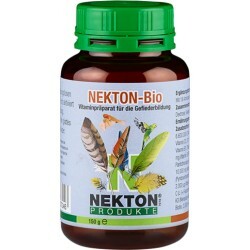 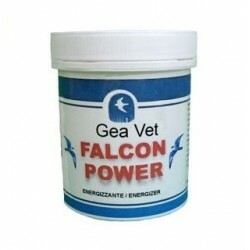 Specially developed to increase muscle power in falcons. 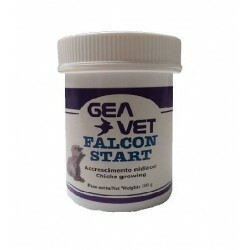 In a 100g pot.